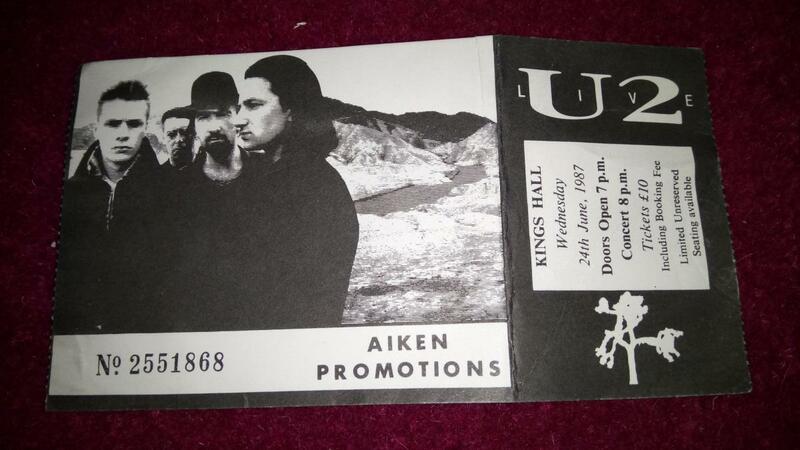 I remember when I could afford a ticket. 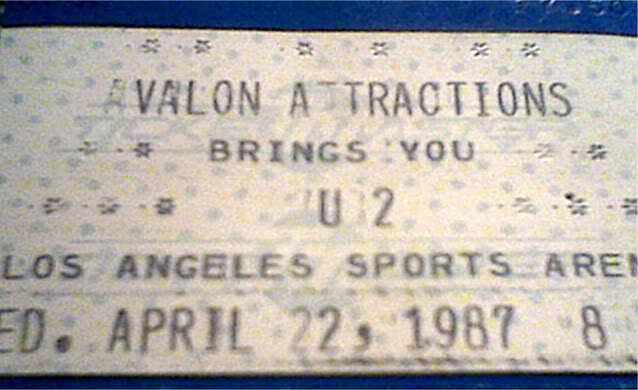 That's my ticket stub from 1983 show. Came in the mail!! I hate e-tickets. Hard tickets bring memories, pdf documents not. 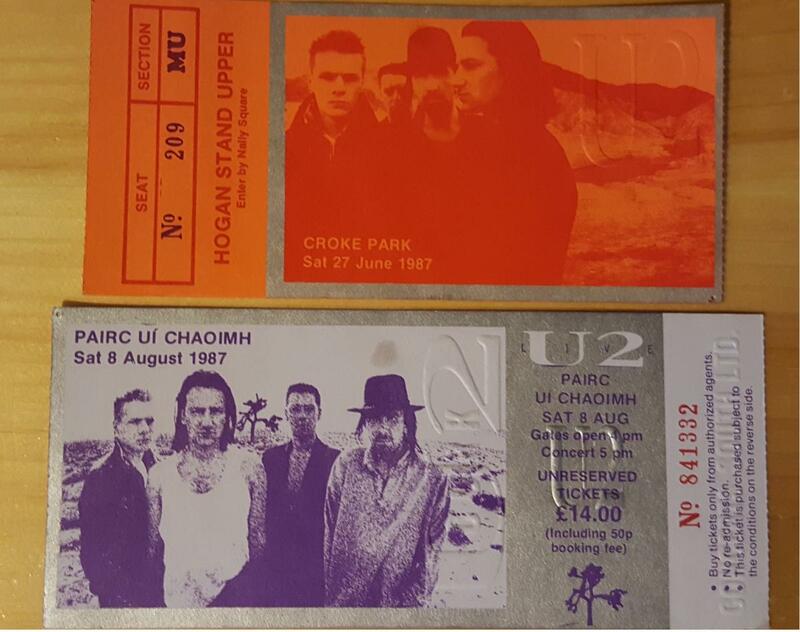 Wow..you guys did have some great looking tickets back in the day! The US tickets look pretty boring. Ah yes the days when you could walk in to a real shop (Whites Electrical for me), hand over your money and get a real ticket in return.